Bayfest is held annually, usually on the last Saturday of April. 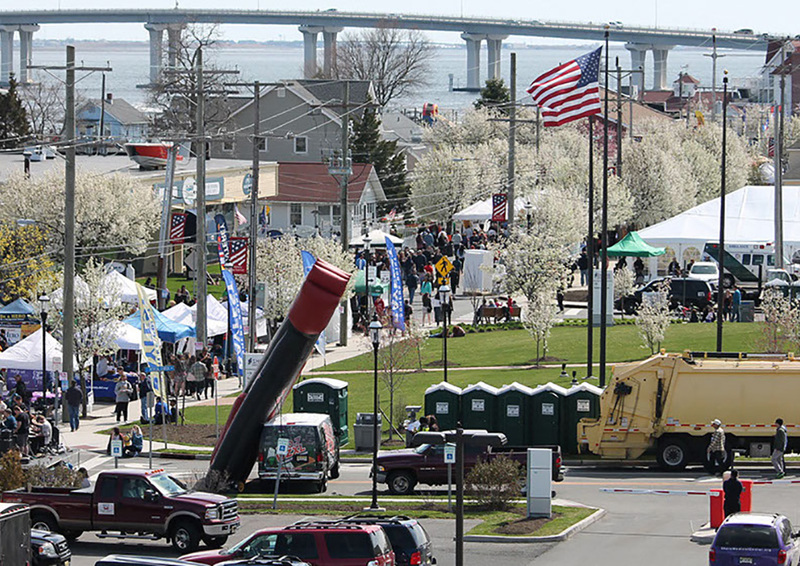 It is hosted by the City of Somers Point and organized by the Bayfest Committee. Estimates have placed over 30,000 people walking Bay Avenue throughout the day — right by our front door, enjoying the many activities available for youngsters and oldsters alike! 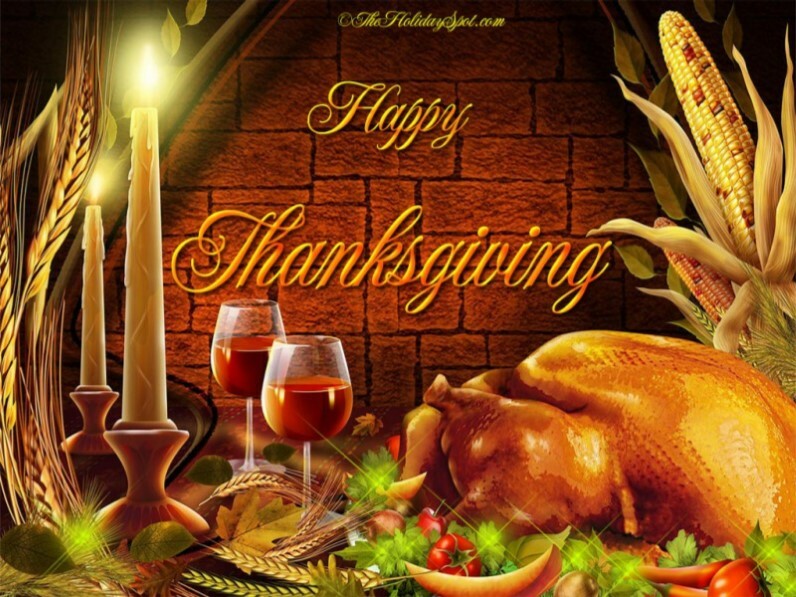 Thanksgiving Day starts the holidays for many, and our reservation-only dinner can be a real treat for your entire family, including your in-the-home chef! We take reservations early and are usually sold out in mid-October. Our largest reservation to date has been a family gathering of 24, although typically we see parties from four to twelve. So call early if you’re interested, and we can ease you into the holiday spirit. 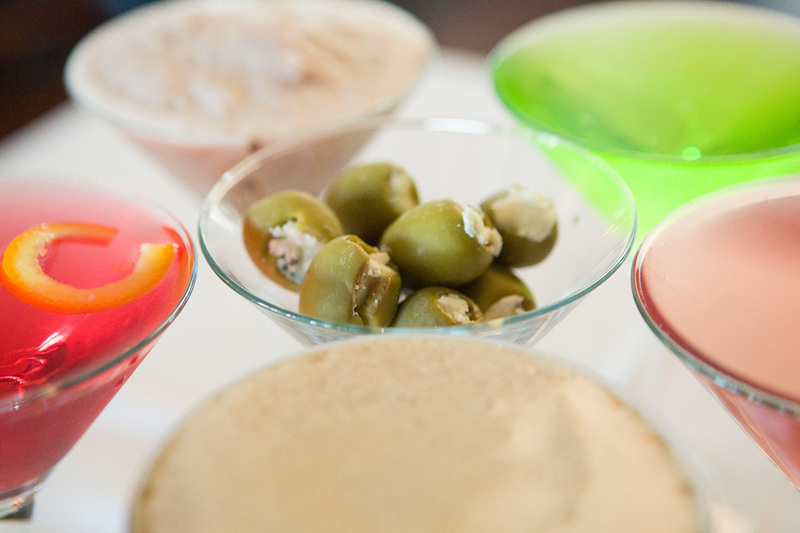 Martini Night is scheduled on the 3rd Saturday night in December before we close for our Holiday season. It’s an opportunity for smaller groups of holiday revelers to get in the spirit and enjoy an evening with contemporaries outside of an ‘office party’ venue. The stand-up cocktail reception keeps the crowd in motion and the buffet line gives everyone the chance to keep the chat going.